Dr. Paresh is beyond comparison in the eye care industry. He specializes in cataract, lasik and general opthal. Lasik is a procedure used for the correction of vision problems such as myopia, hypermetropia, etc. 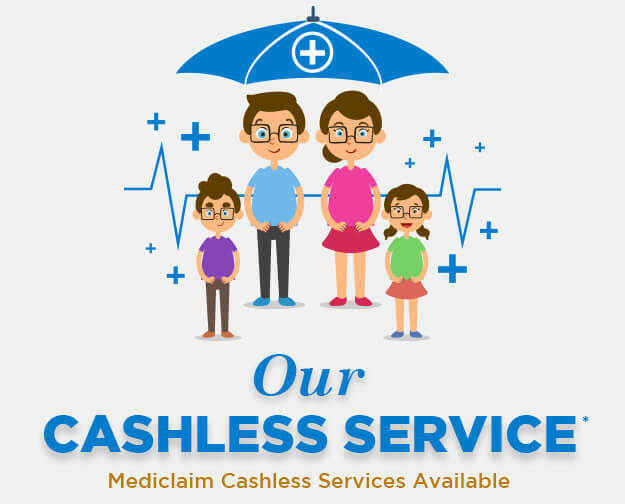 He has a rich experience of 20 years in the field of ophthalmology and during the course of 20 years, he has treated various grades of cataract. He has been awarded as the best doctor by his institution. Dr. Paresh also provides consultation for other eye ailments such as squint, uveitis, etc. Over the course of his experience as an ophthalmologist, he has treated over 2 lakh patients successfully. 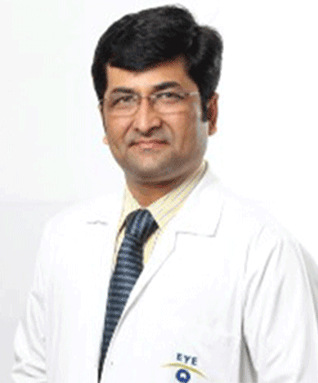 Dr. Paresh Vaidya is an ophthalmologist. He successfully completed his MBBS from the Govt. Medical College located in Surat. After completion of his MBBS, he pursued MS from the same college and received the degree in the year 1994.